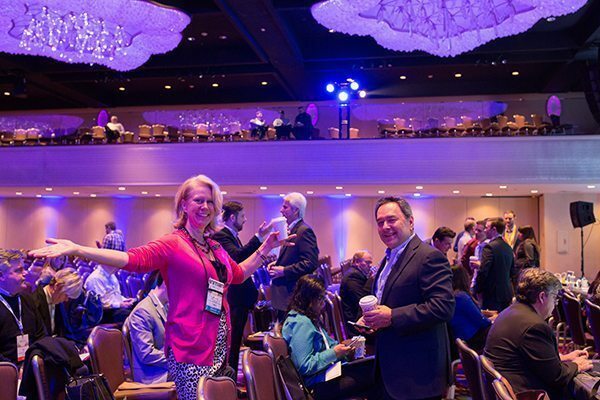 As the name suggests, our Inman Connect conference isn’t just about great speakers, sessions and learning. It’s about building relationships, meeting new friends, and making those in-person connections to help you grow your business. 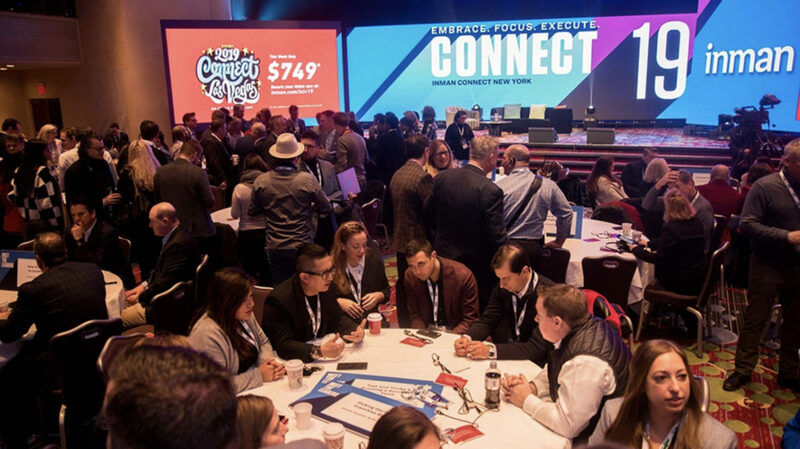 With Inman Connect New York right around the corner in January, it’s never too early to start planning who you’d like to meet, and how you’re going to best use your time during the week. There’s a wealth of networking opportunities already baked into the program, from the ever-popular Cocktails at Connect to our Influencer Bash, right through to our new Hot Seat Coaching sessions, the numerous vendor evening parties, and even just spending time in Startup Alley with those reinventing the way business is done. But how do you best prepare for all this great networking you’ll experience? We’ve prepared 10 thoughts that will help you get the most out of your time with us in January. 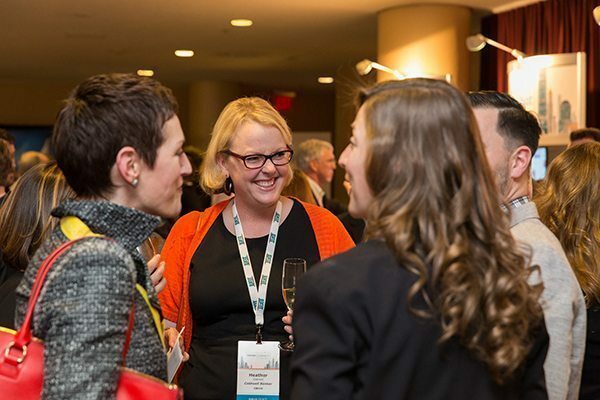 Some of the most successful networking stories we’ve heard from Connect involve those who made a list of those who they wanted to spend time with during the conference, and reached out proactively ahead of time. You can always ask inside of our Coast to Coast Facebook group, or use the speaker schedule to see who you’d like to reach out to. Twitter and LinkedIn are also great resources for being able to say hi in advance. Many of the most successful agents employ a practice of meeting five new people every day either on or offline to grow their referral business, a technique that’s particularly effective over time. From a network growth perspective, that’s over 150 new people a month. 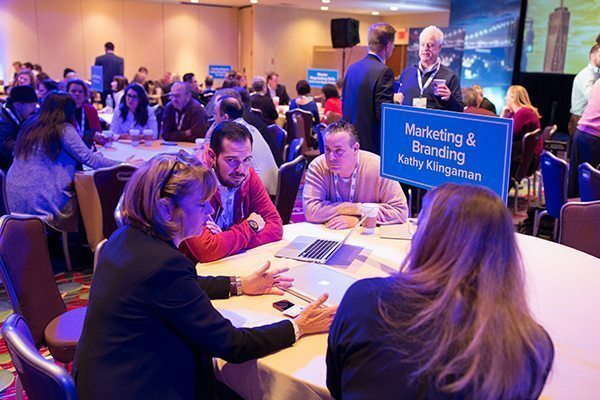 It’s not about collecting business cards, but having this in mind when attending Connect can help to sharpen how best to use your time, and ensure that your time is being spent productively. Attendees at a previous Inman Connect. No elevator pitches, but having a strong, thoughtful answer to the question “what do you do?” will always be helpful in making those initial conversations that little bit easier. It’ll also help focus your thoughts on why you’d like to speak to that person, makes it more interesting for them, and how you might learn from each other. If introductions are tough, conversation starters such as chatting about your favorite sessions, sharing business problems, or even just asking what the other person has seen in Times Square so far are always helpful. Some of the best networkers act as glue between others, proactively making introductions for others, and putting folks together who might not know each other yet. This approach is particularly helpful for conversations at parties, where mixing and mingling is key. For example, if you’re chatting with someone, and you see someone you know nearby, call them over and introduce them to who you’re speaking to. Remember, it’s not having a goal of what you want, it’s having a goal of what you can offer. For regulars at Connect, it’s easy (and fun) to spend time with those you’ve grown to know and love over the years. But look for those folks hanging out on their own, and pull those wallflowers into your group to say hello. Don’t be afraid to add that extra person to your group’s dinner plans, or say hi in the coffee line to another person wearing one of our lanyards. You never know, that stranger behind you in line might just have the answer to the problem you’re working on back at the office. Great networking isn’t about you, it’s about the strength of those network ties you can create in person, and how best to take them online afterwards. It’s not about pitching what you do, and it’s always bad for folks you’re chatting with to smell your commission breath. Finding those personal points of connection are key, and powerful when they happen early in the conversation. And of course, this isn’t about work, it’s about sports, movies, family, travels, and just who you are as a people. Find those points of connective tissue, and strengthen those ties. One of the worst ways to listen is to be looking around the room while the other person is talking to you. It sends a clear message that you’re no longer interested, and that you’re looking to move on. Smile when something resonates with you, and learn what makes the other person smile too. Ask the easy questions, but be respectful of the other person’s attention. Don’t monopolize, after all, they’re giving you their time too. As Keith Ferrazzi mentions, “the currency of real networking is not greed, but generosity” (Keith’s book Never Eat Alone is also well worth a read ahead of time). This doesn’t just mean paying the bill at dinner or buying a round of drinks of course, it means being generous with your most valuable asset, your time. Thirty minutes spent really getting to know someone is more effective that 30 minutes lightly getting to know 3. Relax, take the time, and build those connections one at a time. This is an important one for those relationships you take online after you’ve met in person. Spruce up that LinkedIn profile with your most recent information, for example some recent projects you’ve worked on. Update that email signature, that Twitter bio, or that Facebook cover image. Spring cleaning your presence, especially your social presence, will be important to making that great second impression the day after. This is where the real test happens. 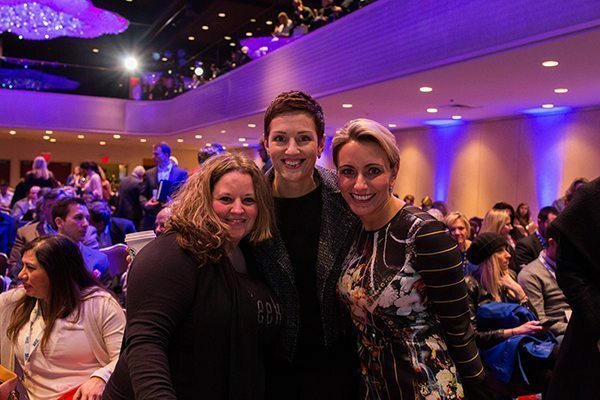 Were you there to simply collect business cards and followers, or were you there to really make connections and grow your business? The strength of what happens afterwards is critical to how effective that networking really was for you, and the nature of how you keep in touch is important. Inman Connect New York has a wealth of great networking opportunities to meet some of the best and brightest in our industry, and the most effective way to network is to just enjoy the experience, say hi, and listen. But most importantly, have fun! Inman Connect New York has a wealth of great networking opportunities to meet some of the best and brightest in our industry, and the most effective way to network is to just enjoy the experience, say hi, and listen. We’re really looking forward to seeing you all in January, and if I see you there during Cocktails At Connect, I’ll be sure to say hello!